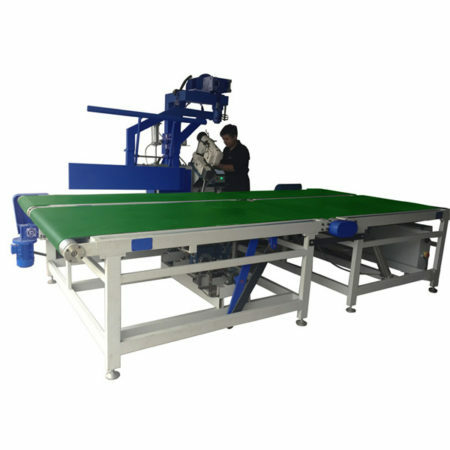 Mattress tape edge machine is a type of sewing machine used in the bedding industry to finish the top and bottom edges of a mattress. 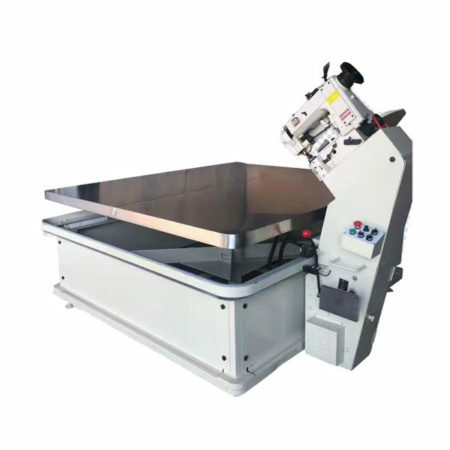 The machine is used to stitch the top and bottom panels of a mattress to the mattress edge, and to cover that raw edge with a protective tape or ribbon. We offer two types mattress tape edge machine for sales. There are automatic and Semi-Automatic. This machine is very popular with our customers. 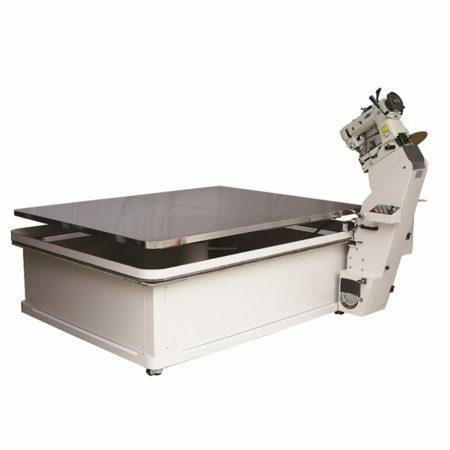 If you need to buy machines please canctact with us get the lastest price. Or you can watch this tape edge machine video. Weolcome Inquiry!